Justin Swinson is honored to be apart of the Comedysportz Chicago roster. 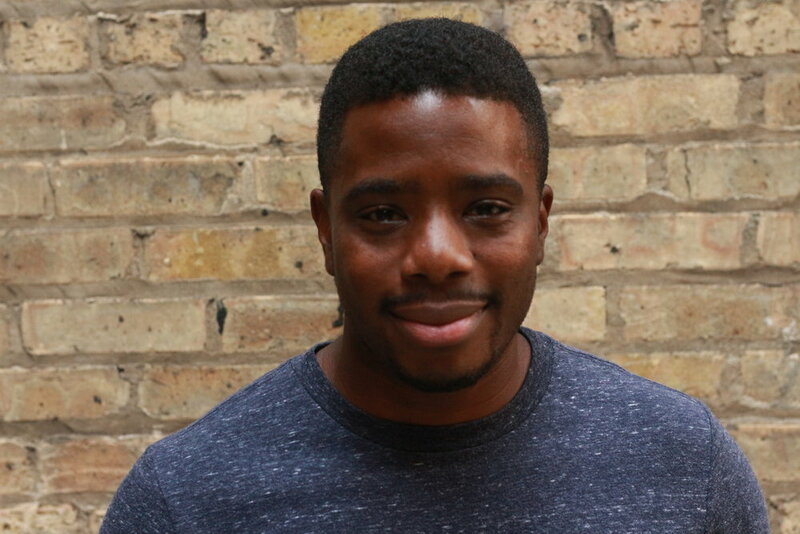 Originally from the great state of Maryland, he has studied at The Second City Conservatory, iO Chicago and the Comedysportz School of Professional Improvisation. Justin hosts and produces The Not That Late Show, a monthly variety show at Under The Gun Theater, he can also be seen performing with Tinderella, The Greatest Story Never Told and The Black Men from a Black Planet. Justin would like to thank his friends and family for their unwavering support even though they still don't really get it.